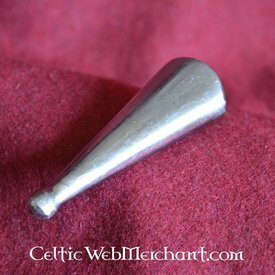 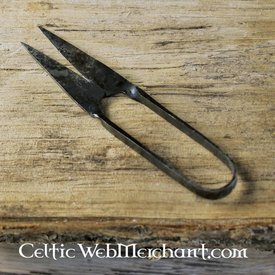 Marshal Historical Bodkin arrowhead, special offer! 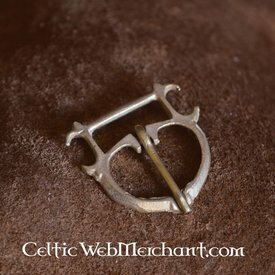 Replicas by re-enactors, for re-enactors! 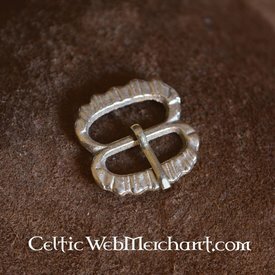 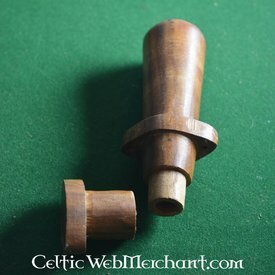 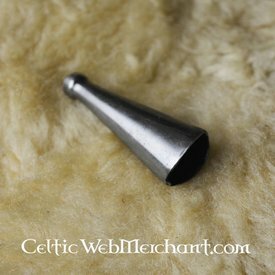 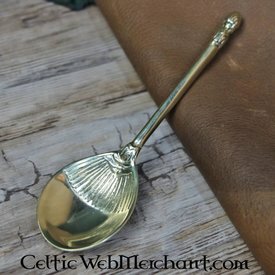 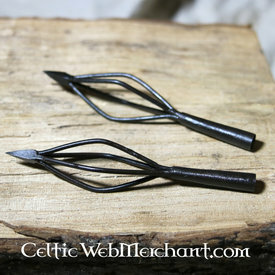 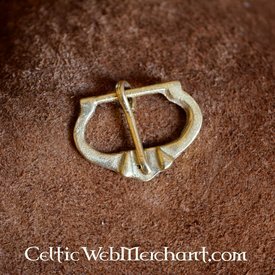 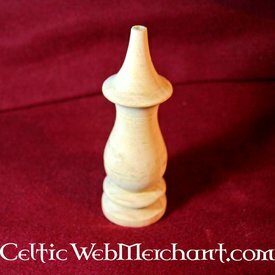 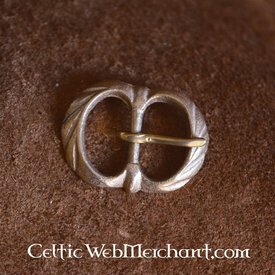 Celtic WebMerchant is a dealer of Marshal historical products. 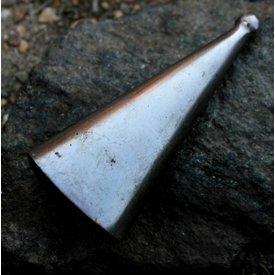 The brand makes detailed, low-priced replicas for historical martial arts, re-enactment and collection. 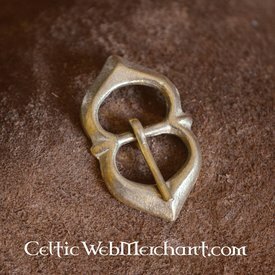 The items are based on historical originals. 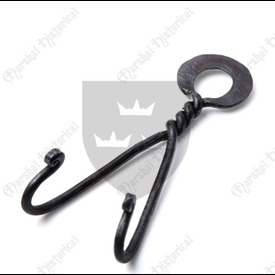 Most of our Marshal Historical assortment is in stock and can be shipped immediately.